Hey Atlanta! What will you be doing on Saturday August 23, 2014? 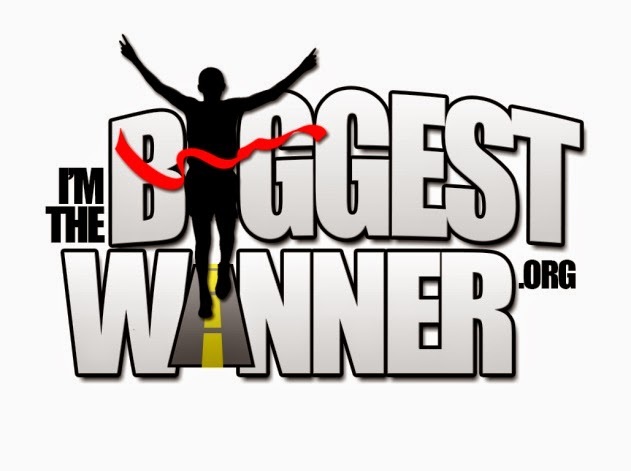 I hope to see you at I'm the Biggest Winner Foundation's Health and Fitness Expo! Deets about the event below. 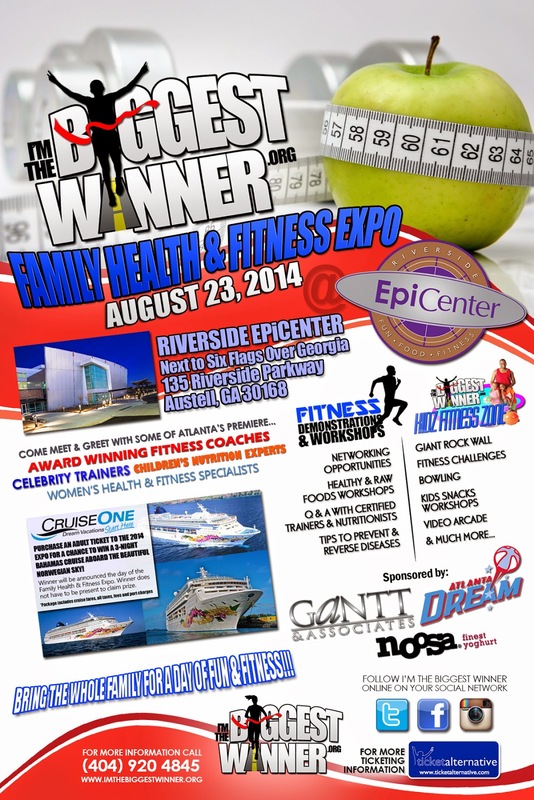 I’m the Biggest Winner Foundation (IBW) will hold its inaugural health and fitness expo on Saturday, August 23, 2014 from 10 a.m. to 7 p.m. at Riverside EpiCenter in Austell. The event-packed day will have activities for the whole family, including food samplings and preparation instructions, rock climbing, bowling, fitness demonstrations, unique ways to exercise and a Kids Fitness Zone offering other activities. Attendees over age 18 who purchase an adult ticket by June 30 will be entered in a drawing to win a 3-night Bahamas cruise aboard the Norwegian Sky. The winner will be announced at the event. 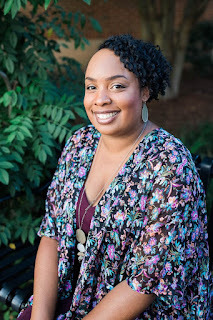 More than 40% of African American adults and children are considered overweight according to the Centers for Disease Control and Prevention. The IBW event will offer the community valuable, easy to implement tips for living a healthy lifestyle from experts in their fields. Everything from raw food preparation to hip hop dance will be explored. I’m the Biggest Winner Health & Fitness Expo has support from WNBA’s Atlanta Dream who will have players on hand to interact with attendees. Additionally, several sponsors have joined in the effort to fight obesity, including Gantt & Associates, Noosa Finest Yoghurt, 212 Student Ministry and CruiseOne. Sponsorship and vendor slots are still available; for more information please email sponsorship@imthebiggestwinner.org. The Riverside EpiCenter (REC) is a new, state of the art facility spanning nearly 113,000 square feet. It offers an exciting array of professional, personal and social meeting spaces. Located just minutes from downtown Atlanta, REC is conveniently nestled near the intersection of south Cobb, south Fulton and east Douglas counties. Adjacent to Six Flags over Georgia, one of Atlanta’s most visited tourist attractions, the REC offers guests easy and expedient access to I-20. Resplendent with aesthetic beauty and captivating interior and exterior design, the REC provides opportunities as a safe destination for food, fun, fitness, and other adventures. Thanks for putting this on my radar. I hope to attend. We need to keep our kids and ourselves moving. We sure do MJ! I hope to see you and the kids there!